The idyllic days of cattle relaxing in the grass by a meandering stream chewing on their cud, as gentle breezes swirl around them are all but gone. Nevertheless, we are well aware that re-creating that natural cow comfort is essential for the longevity and general good health of your animals. Daritech understands the important balancing act between attending to your cow’s well-being and allowing for the efficiencies required by today’s dairy farm. We integrate solid solutions into every design. 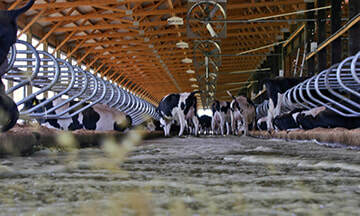 Whether it’s a little more room in the dairy parlor, simpler manure separation or a quick release gate, careful consideration is given to the details that increase cow comfort and provide greater farmer satisfaction. ​With proprietary manufacturing on-site and patented machinery, Daritech can design, assemble, and support any regional manure scraping, separation, storage and bedding recovery systems your dairy farm might need. If your outside of our tri-state and British Columbia service area, we will be happy to facilitate a relationship with a local dealer in your area. 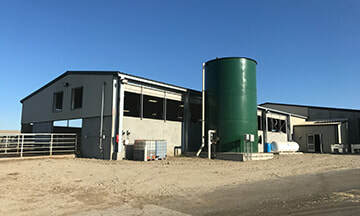 Our separation equipment has many attractive features for dairymen as they balance performance, reliability, labor and maintenance costs with the manure handling challenges facing today’s dairies. 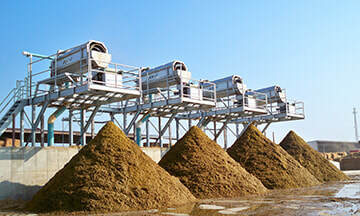 Daritech provides the most complete line of sand laden manure separation and process equipment in the industry. 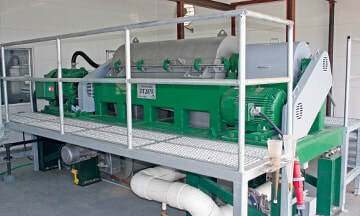 We strive to provide economical equipment with high efficiency and low maintenance. 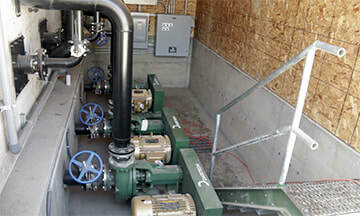 Our manure pumps follow in the Daritech tradition of bringing value to dairies throughout North America by providing long wearing, highly efficient solutions to the many challenges that manure management presents. ​with superior solid capture rates. 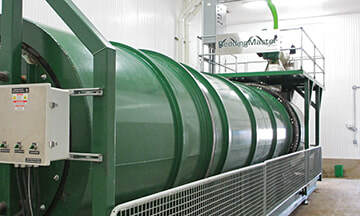 Decanter centrifuges are self-contained machines that use high rotational speed (centrifugal force) to separate solids and liquids, making it an invaluable component of any manure management system. 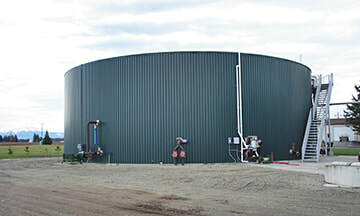 ​By designing a digester with the dairyman's needs and desires as the focus, we have developed a system that allows excellent return on investment while keeping new tasks and responsibilities to a minimum. 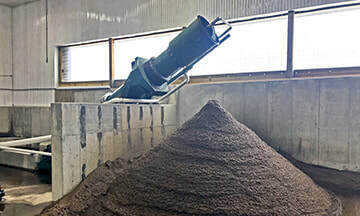 Whether you utilize alley manure scrapers or our patented flush systems, Daritech offers safe and efficient way to keep your barn and cows clean.